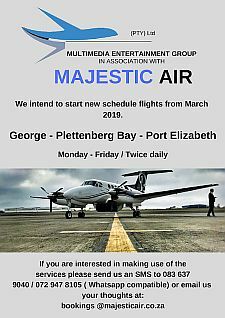 Originally christened "Bahia Formosa" (beautiful bay) by early Portuguese explorers, Plettenberg Bay can now be accessed by first class national roads, by sea or by scheduled air flights. No less than ten important nature reserves embrace the varied ecosystems of the area as well as unique marine reserves, home to soft coral reefs, dolphins, seals and a host of other marine life. The bay itself is Nursery to the endangered Southern Right Whale which come here to calve in the winter and spring (July to December). 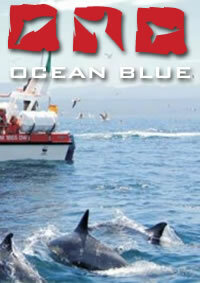 OCEAN BLUE ADVENTURES offer Oceanic Safaris and Activities including Whale Watching, Dolphin Encounters in Plettenberg Bay on the Garden Route.